First look at this VW Jetta paints a picture of reliability with its clean one owner CarFax report and only 85,000 miles. The exterior is in beautiful shape with very little wear and tear to go along with premium alloy wheels. 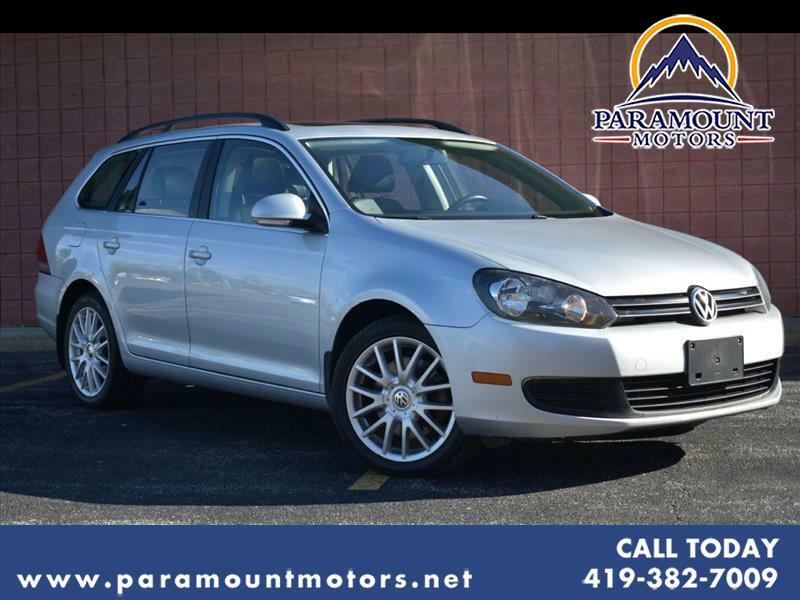 On the interior you're welcomed with heated leather seats, panoramic sunroof, and TONS of storage space in with the Sportwagen body style. Come check it out!